A TED talk from journalist John Hockenberry has been getting a lot of promotion on Twitter lately, and rightfully so. His TED2012 Design Studio address is called "We Are All Designers," the marrow of which reveals a vital connection between design and education. 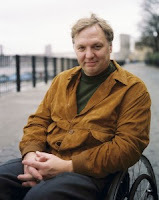 Ostensibly relating the story of his father's creative career and his own relationship with a wheelchair, Hockenberry at heart delivers advice to teachers, students, and citizens: life must be designed with intent. "Bad design is just people not thinking," stressed Hockenberry's father, a transformative designer for IBM, Kodak, and Steelcase. "Every object should be about something, John. It should imagine a user. It should cast that user in a story starring the user and the object. Good design ... is about supplying intent." With a one-word substitute, all of the same could be said for education. Bad education comes from "not thinking." It comes from just doing, with both teacher and student going through the motions. Each lesson should be "about something." It should envision the student and supply meaningful intent. Hockenberry says that everyone should act by design, with deliberation in planning life's purpose. Acting with intent conveys authorship. It drives communication and establishes the progress of words and objects. Hockenberry points to Plato and other classical voices who wrestled with the question, "What would human beings do now that they were no longer simply trying to survive?" Human life needed a newer, deeper reason to exist. Today, in the rush of the congested modern age, a tougher question has emerged: "What shall we do now in the face of the chaos that we have created?" Education contends with this same dilemma. How can we negotiate the age of big data and the multiple tugs-of-war for our students' attention? As Hockenberry notes, "How shall we inscribe intent on ... all the circumstances we create, on all the places we change -- the consequences of a planet with seven billion people and counting?" The fundamentals of teaching with intent rely on two ingredients: purpose and care. 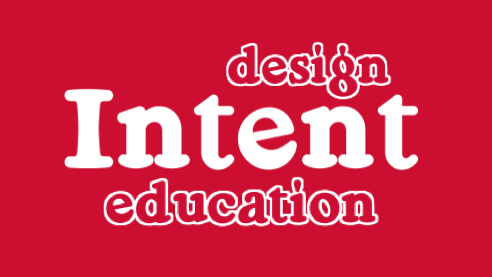 These are the elements of edsign, the design of information for education. 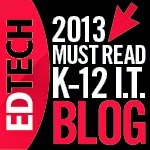 As we've noted before, "it is the shaping of concepts for the most successful delivery to learners. It requires careful planning about what elements to present, in what order, and in what lingo." In hopscotching through our days, how often do we fall back on what is instinctive or easy? 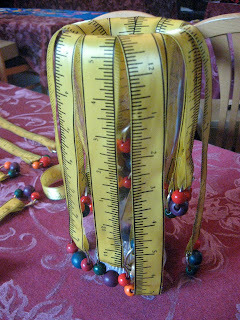 As another June arrives, do we look back on post-its of unfulfilled ideas and resources we never found time to share? Do we pull out last year's worksheets and default to what is repetitive? In the rush of meetings and evenings, do we occasionally bluff our way through half-realized lessons? What do we do when our assessments or projects have unintended outcomes? These are the self-critiques of all well-intended teachers. In education, we put no stock in the cliche about the road to hell. Intent is a virtue. Design and desire, not perfection, are the drivers of good teaching. As Hockenberry concludes, "An object imbued with intent -- it has power, it's treasure, we're drawn to it. An object devoid of intent -- it's random, it's imitative, it repels us, it's like a piece of junk mail to be thrown away. This is what we must demand of our lives, of our objects, of our things, of our circumstances." One year ago, we launched our first post on Innovation, Design, and Education and our Mission Statement. We also jumped in feet first into the world of social media and began tweeting. As we look back over the past year, we’ve grown tremendously in the shared environment of other passionate educators. We learned more than we ever imagined doing the research for our posts, and perhaps more importantly, became better teachers as a result. 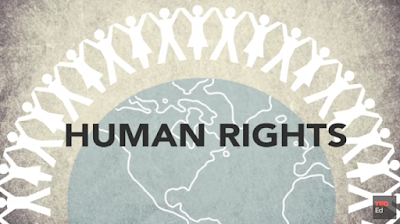 We wanted to take this opportunity to thank everyone who provided invaluable feedback on our work, who shared our research with others in the field, and who engaged and followed us in Twitter chats. The communication and collaboration with so many people from design to social awareness truly benefited us as educators. Our goal was to create a forum for sharing ideas and best practices with others. It started with thinking of design as a process that infused all aspects of learning. We believe teachers, as well as students, are motivated by new and innovative approaches that change the process, and so we began our journey. We firmly believe that to share in designing the learning promotes responsibility, opportunity, and desire. This collaborative environment fosters the exchange of ideas and is closest to the skills needed now and in the future. 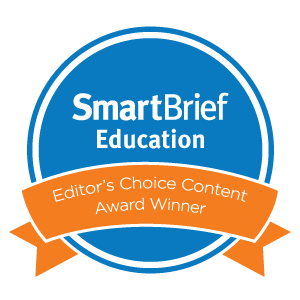 As we move into our second year, we hope to continue to bring our readers our best work on innovative design in education. Thank you again for all you have done for us as learners! One of our school's traditions invites each senior class to offer a song during its graduation ceremony to bring voices and camaraderie together for a final time. Watching the nostalgic singers recently stand together in melody reminded us that the visual experience of song can add a rich element to musical interactions. Users' interfaces with music have changed radically in the past five years. Hand-held devices, apps, and software are pushing the evolution of composing and listening. Music education in K-12 schools, however, has remained remarkably the same for generations. Some progressive teachers do encourage students to experiment with Garage Band or MIDI-connected keyboards and synth pads. But most children still stand near a piano and repeat familiar tunes in chorus. 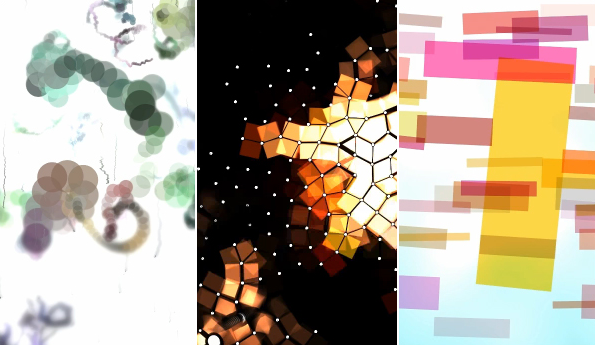 A host of terrific resources exists to teach with visual music. This seemingly oxymoronic experience can invigorate those children who often shrug during music class but who spend every waking minute tethered to their iPods with ear buds blaring. Below is the first in a series of posts about tools for visualizing sound. The blogs below feature interactions that would be inspiring in teaching music, creating projects, enhancing lessons, or augmenting classroom routines. 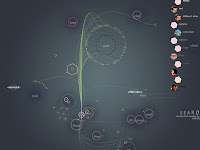 A good background on potential lessons and graphics comes from a slideshow called "Using Visualizations For Music Discovery." 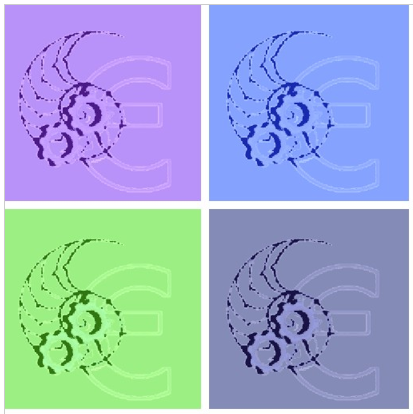 Ethan Hein's blog is the first and best place to start for a comprehensive introduction to sound optics, music politics, and tune imagery. As a writer, teacher, and producer, Hein presents a tour de force in visual music theory. His syllabus offers novel ideas for music notation, time frequency games, pitch space pictures, waveform graphics, chord progression maps, song structure visualizations, and other aural conceptions. As a disclaimer, we do know Hein from his days playing mandolin in Garman House, but that doesn't lessen the educational lessons of his blog. 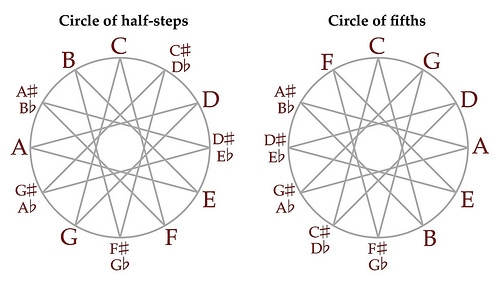 This Visualizing Music Wordpress blog appears not to be recently updated, but it still establishes a strong resource of diverse posts about graphic representations of songs and symphonies. 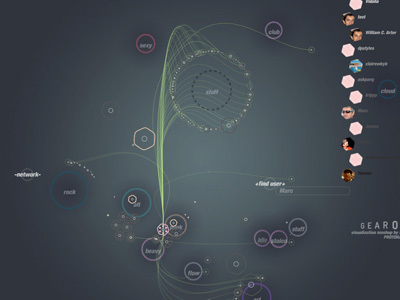 In particular, it shares eye-catching maps of pop artists and mp3 sharing sites. The Visual Complexity site always highlights stunning graphics and data imagery. In this guest post on the VC blog, Portuguese applications developer Ricardo Nuno Silva showcases the many challenges and successes in rendering music into a visible show. 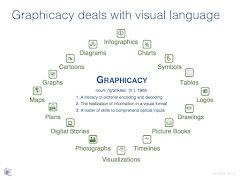 Silva lays out an important litany of visualization types for teachers and students alike. On this family blog, physicist Stephen Granade attempts to represent larger, deeper elements of sound through diagram displays. The videos show live examples of musicians at work. In this post on Brain Pickings, one of our favorite sites, prolific curator Maria Popova shares three different mental amalgams of hue and sound. Her choices center on animations and "sonic color." By the way, if you're not following @brainpicker on Twitter, you really should. This engaging write-up about exhibiting a score and adding graphic interactions to concerts comes from Cooky La Moo, the work repository of artist and musician Ben.Harper (there are lots of "Ben Harpers" out there). 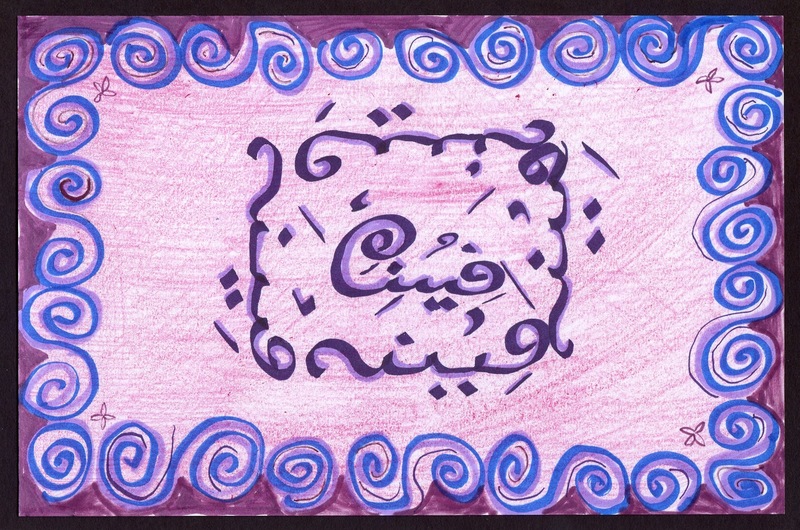 Stay tuned for more posts in our series about teaching with visual music. As teachers in the throws of the end of the year, sometimes we just need something to keep our students interested as they check out mentally for summer. We firmly believe in using infographics as a way to keep them engaged and learning. Not all are steeped in deep intellectual information, but they do make connections using facts, data, and images. Infograghics make good discussion starters, and the selections in this post about Father’s Day are no different than other holiday infographics we’ve written about in the past. Everything You Wanted to Know About Father’s Day from Ultimate Coupons provides interesting information, from general facts to the shopping patterns between moms and dads. 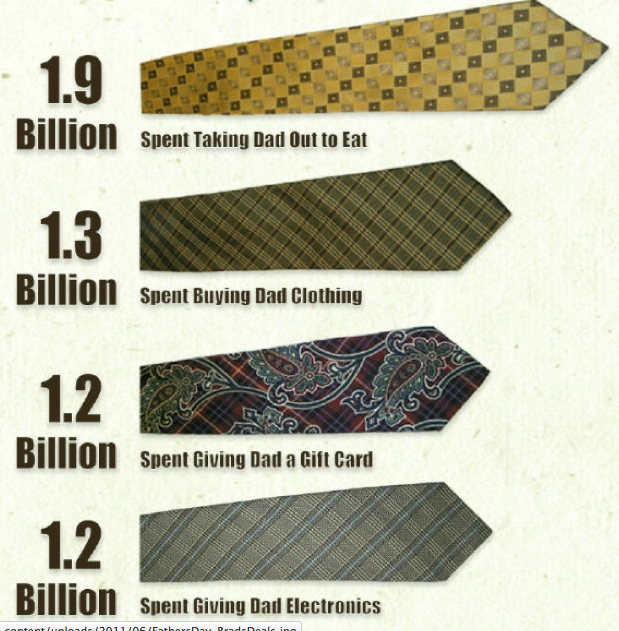 Another fun Father's Day infographic from BradsDeals includes the spending patterns on gifts for dad. 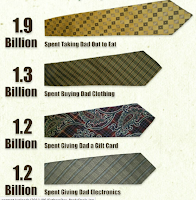 It seems the necktie is the most popular gift. 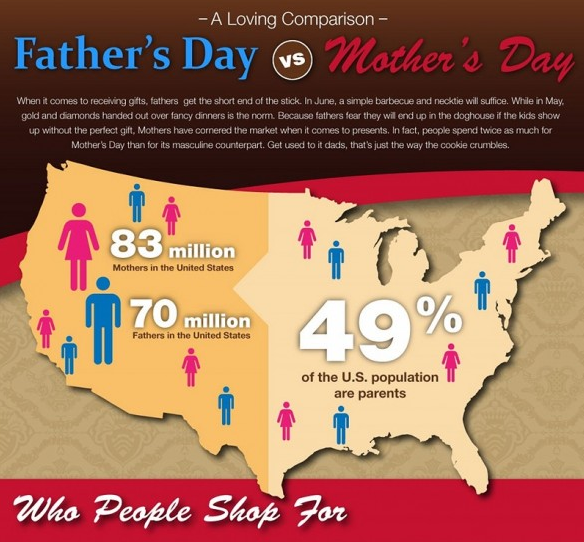 For a little more debate, try showing your students A Loving Comparision: Father's Day vs Mother's Day, from Visual.ly. 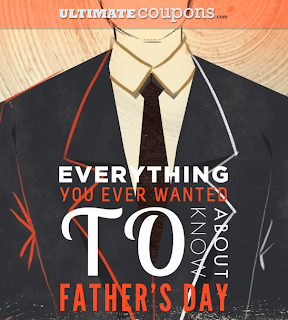 This infographic is chock-full of details on whom we shop for and the top five gifts for dads and moms. Although these are not the richest for curricular learning, they can stimulate a discussion, act as a writing prompt, or serve as ways to calculate math problems. If nothing else, kids will have fun looking at the information. Sometimes, you have to do whatever it takes to keep kids engaged, especially in the middle of June, and infographics can do the trick. With the school year almost over, we've been looking back at our planbooks, checking what to keep and what to chuck for next fall. It's inspired us to gather together our favorite logos and emblems from our year of teaching media literacy. All year long, we've urged our students to become branding aficionados. We want them to avoid being duped by artful marketers so they can take ownership of their own social identities. It's helped to have engaging examples of modern logos to spur their interests and reinforce contemporary messaging. Talented designers all over the world are constantly sharing their latest ideas with little fanfare. It's been fascinating to track the evolving work of these innovative graphic artists. Here are our favorite old and new branding initiatives, created by both individual tinkerers and large conglomerates. 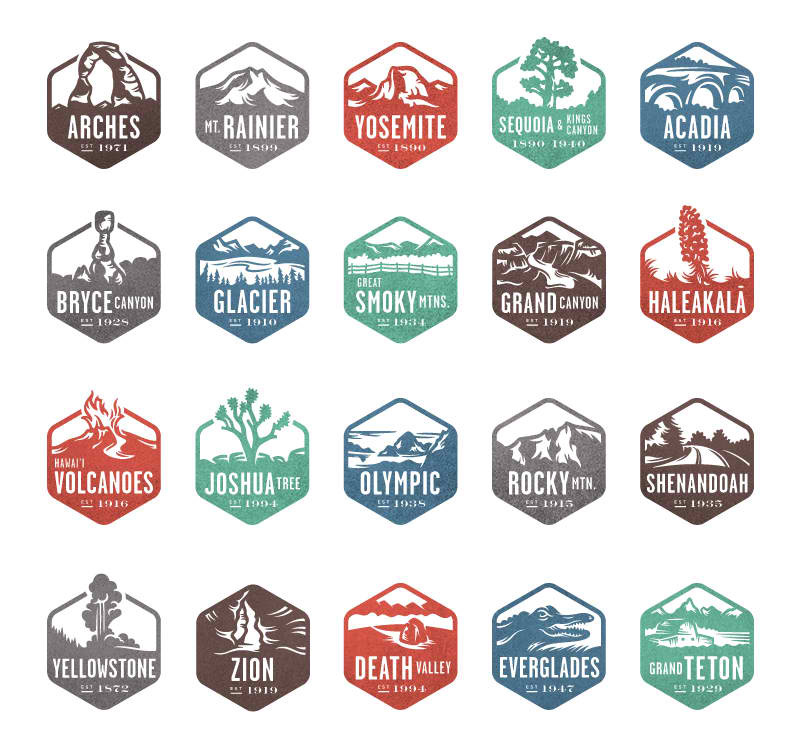 Examining these insignia have made for great Monday morning conversations or quick student blog responses. 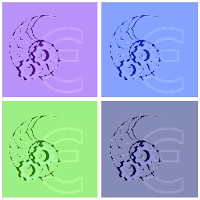 They also provide intriguing models for students themselves to follow in generating their own icons. Our resources page features many easy online tools for creating customized logos. This is not only the coolest branding project we've come across all year, but it's also the epitome of fascinating, niche blogging. 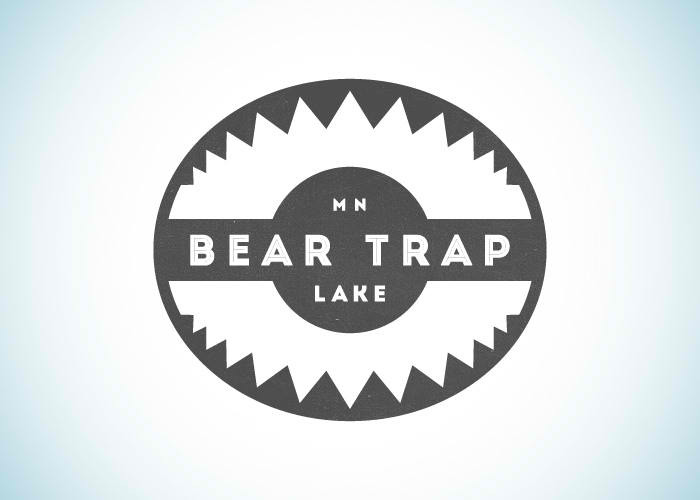 Designer Nicole Meyer has promised to create one logo every day for each of Minnesota's 10,000 lakes. After 27 years, it will be amazing to see her catalog of quirky, crisp, colorful trademarks. This is a blog we check everyday. 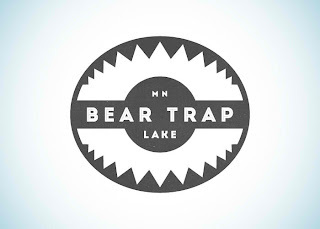 Designer and curator Christian Annyas has collected 100 company logos from 100 years of American and Canadian railroad history. His collection reveals how marketing and printing has transformed over the century, offering a stylistic chronicle of American expansion, industry, and identity. 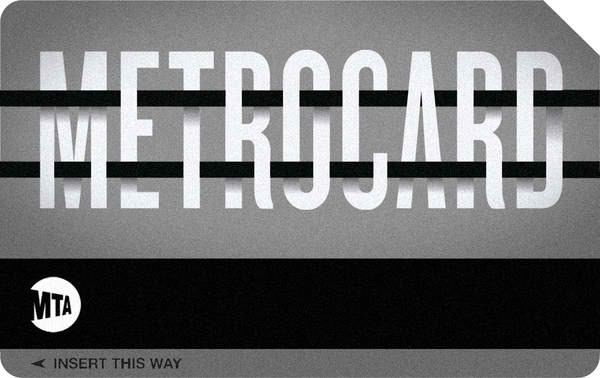 Graphic designer Melanie Chernock undertook an assignment to update the classic (but relatively bland) New York subway Metrocard. She also offers good advice for aspiring artists and thinkers: "Creating the cards is an experimental process - I found that the first few I made were very conventional and as the project progressed became more unusual." 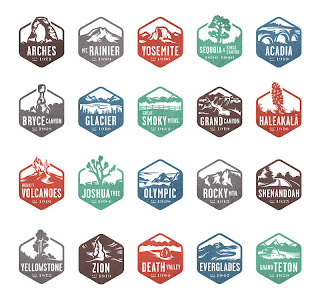 Valerie Jar created these evocative stamps for the National Parks by National Geographic iPhone app. Clear and iconic, they follow in the National Park tradition of ground-breaking art, established by the WPA travel posters in the 1930s. The movement of the NBA New Jersey Nets to the heart of Brooklyn has generated a lot of news here in New York. Following buzz about changes in the stadium plans and about the high-profile team owners, the black-and-white retro redesign of the Nets logo created equal waves among hip urbanites and basketball purists. 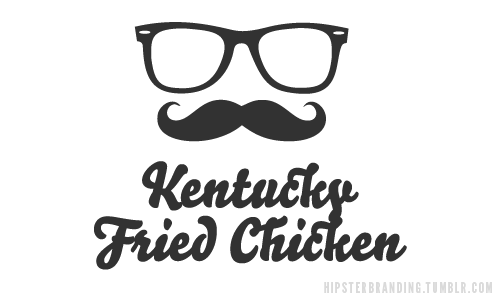 Hipster Branding created these clever redesigns of familiar brands. 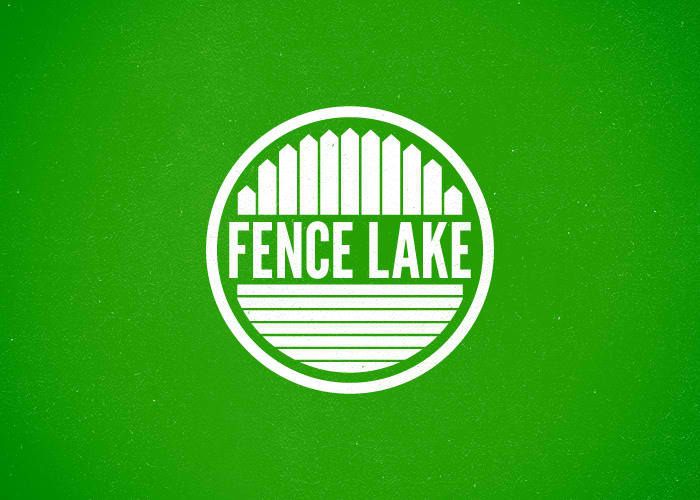 Simplified and nostalgic, they offer great examples for students to reimagine logos they often take for granted. Also, as we've mentioned before, Logopedia is an invaluable resource of historic logos and their metamorphoses over time. Making the connection with kids by letting them create by hand allows them to build an understanding about the things they learn. The act of “doing the learning” changes how kids perceive information and develops a deeper knowledge for any topic. This was the case with our sixth graders who learned how to write in Arabic as part of their study of the Islamic culture in their history classes. 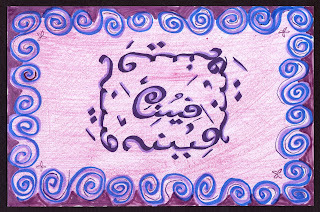 One of our parents, Dr. Isma Chaudhry, came to the classroom to teach the kids the art of Arabic calligraphy, which means “beautiful writing.” By learning how to do it, they gained a full appreciation of the calligraphic form. 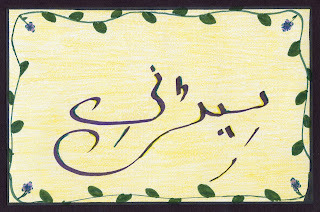 Dr. Chaudhry gave the students an overview of the history of calligraphy and showed them its many different styles and variations. 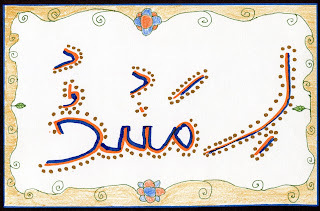 She demonstrated how this beautiful writing became integrated into the many art forms created by the Islamic people, starting with the early dynasties of the Umayyad and Abbasid empires. The students also discovered how the designs were incorporated into the elaborate decoration of buildings in the Muslim world, from the Dome of the Rock in Israel to the Taj Mahal in India. In past visits, the students viewed some examples from Dr. Chaudhry’s personal collection that she brought into class for them to see. 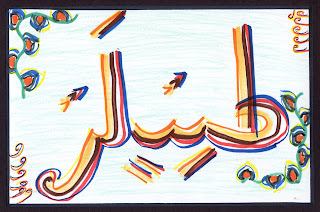 She explained to them how the Arabic language is an oral language and that the sounds created by the strokes used in calligraphy are different from the literal use of letters in English. 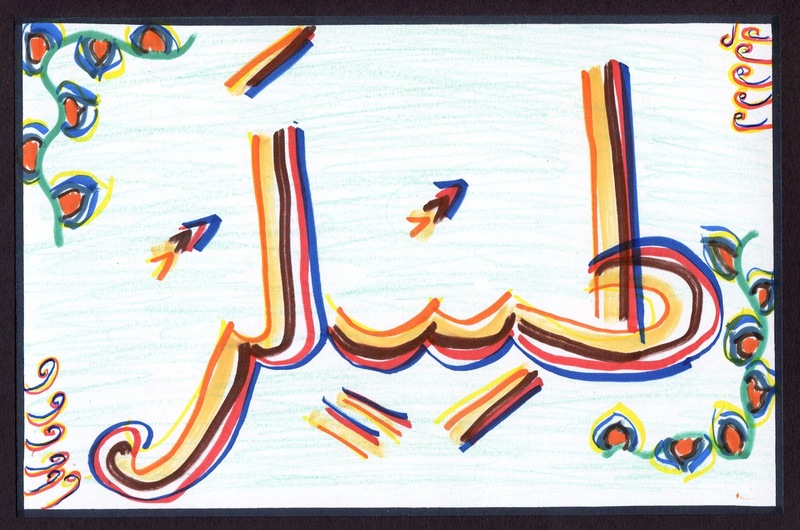 The students used a handout of the Arabic alphabet to practice making the strokes and to try to put the correct letters together to write their names. 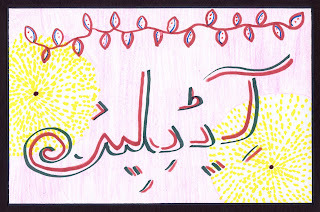 Dr. Chaudhry helped them draw the different strokes to create the letters and sounds found in the alphabet, and she worked with students individually to help them write their first names in Arabic. 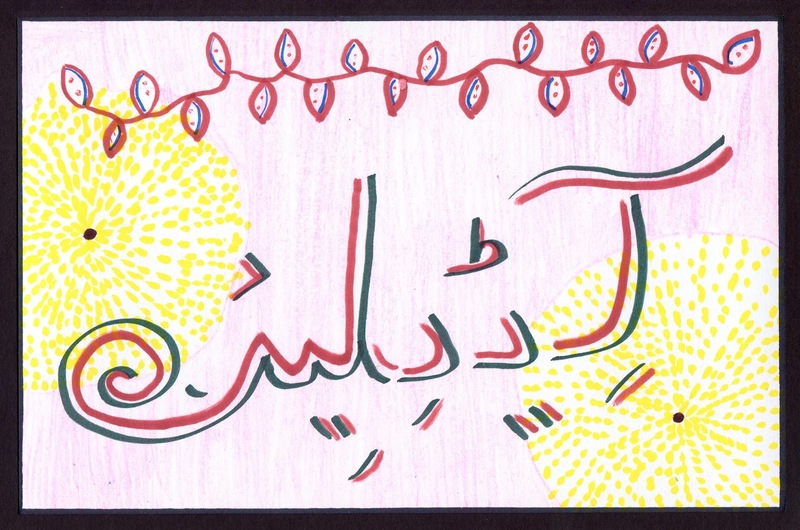 The images in this post are some of the many examples and designs the students created from this workshop. We are extremely fortunate and grateful to have such a wonderful parent volunteer her time to help the students understand a writing system less familiar than their own. 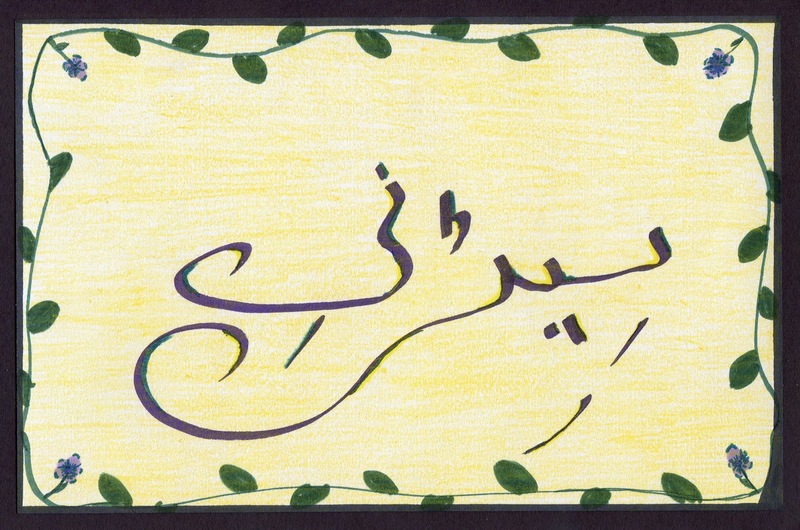 In addition, it brings the heritage of our Muslim students into the classroom to better bridge the multicultural views of the world. Making connections by actually trying your hand at creating work that ties to the curriculum can help students learn. Whether doodling, mapping, or constructing visualizations, it is the tangible aspect that changes the way they see and understand. We have written several posts about raising entrepreneurs and believe that when students are exposed to the idea of becoming an entrepreneur, they rise to the occasion. Our students did just that when they presented their work at the Entrepreneur Fair in May. These fifth graders worked at coming up with a product or service and taking it from its inception to completion. To get to the point where they were ready to present their ideas to the school community required hard work and perseverance. They realized, too, that it's not that easy. They spent a good deal of time discussing the pros and cons of working as a sole proprietor or in a partnership, weighing the benefits and costs of each. Throughout the process, they struggled with the trials and tribulations of how to work together, or to make the decision to go it alone without a partner. This was tough sometimes, because they had to separate friendship from business, a life skill that could someday come in handy. They learned a lot about themselves, and it was not always easy to make decisions. Sometimes it made them uncomfortable to speak up about what they wanted and find their own voices. Without a doubt the multiple layers of learning in the process of taking an idea to its fruition far exceeded our expectations as teachers. The decision-making process alone required them to continually revise their ideas, update their business plans, and think of ways to cut costs to increase profits. The other facet to the project included advertising and marketing their wares. One way they did this was to produce jingles to go along with their products. All in all, this was an amazing experience and no doubt one they will not forget. The concept of teaching entrepreneurship is one that we believe should not wait until they enter college classes. It is elementary and definitely promotes the idea of creating innovators. Many of them never thought they could do something like this, and they were surprised by their successes. It was a win on all fronts, but most importantly for them. We want to raise entrepreneurs, develop confidence, and believe in our power as educators that we can create a new generation of innovators. When given the opportunity to make or design their own learning, they connect with the ideas we try to instill in them through the process. Entrepreneurship is a forward-thinking approach to melding together a number of literacies. 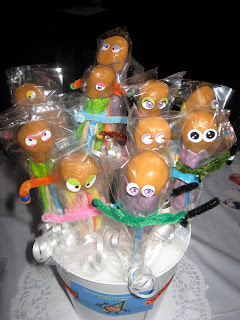 The ultimate goal is to get kids to think creatively, no matter how far-fetched. The act of making is the art of connecting. The more we aid in this process, the better the result.